For professionals who want to contact our press department, make a quick consultation or find out about the news of BETWEEN Technology, this is your place. We make available to the media all our experience as media partners and good connoisseurs of the technology sector. If you wish to contact us for more information, ask us for a consultation or arrange interviews and / or media participation with our spokespersons, contact BETWEEN’s communication department. 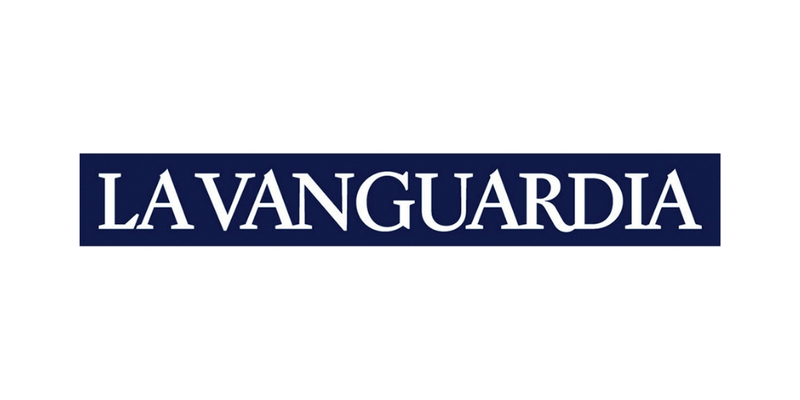 The newspaper La Vanguardia recounts the company’s record turnover in an interview with General Manager Pau Guarro i Oliver. El betweener Xavier Téllez cuenta en “Més que esport” de Ràdio Nacional, su experiencia con el BETWEEN Rally durante esta temporada. Manel Juncosa, Director del Engineering LAB de BETWEEN, ha contado en Ràdio4 cómo ayudamos al equipo de la UPC del ETSEIB Racing. 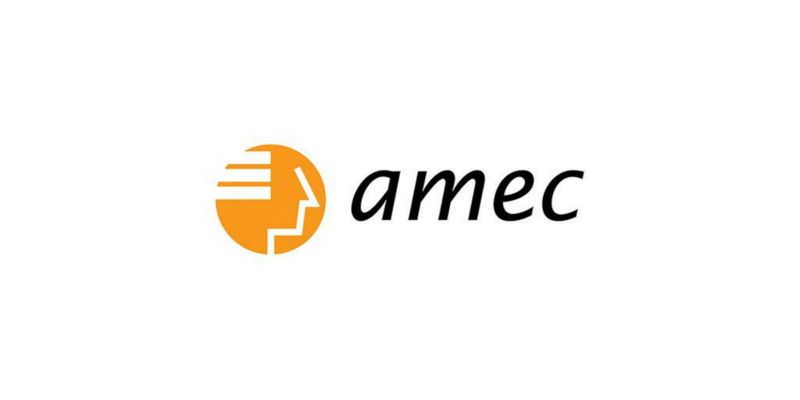 Joan Ramoneda, BETWEEN Business Unit Director at Barcelona’s office, has explained in an AMECEXPORT’s magazine article some of the business lines of the company, aimed at boosting the growth of our clients. 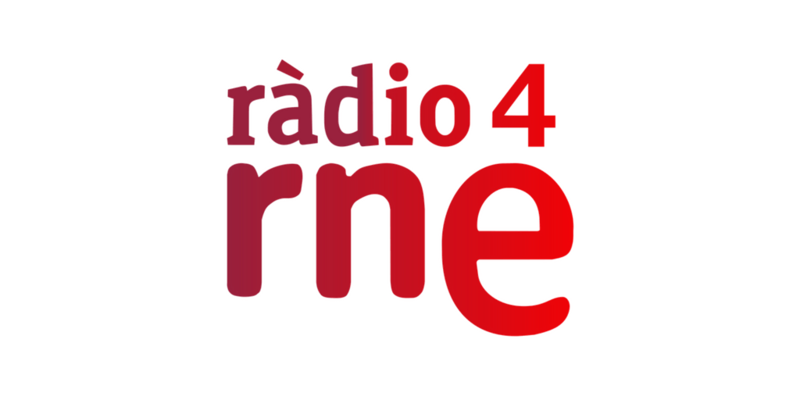 In this interview at Ràdio 4’s “Més que esport” (More than sports), we talk about the “moral and social” importance as a company of sponsoring this kind of initiatives.